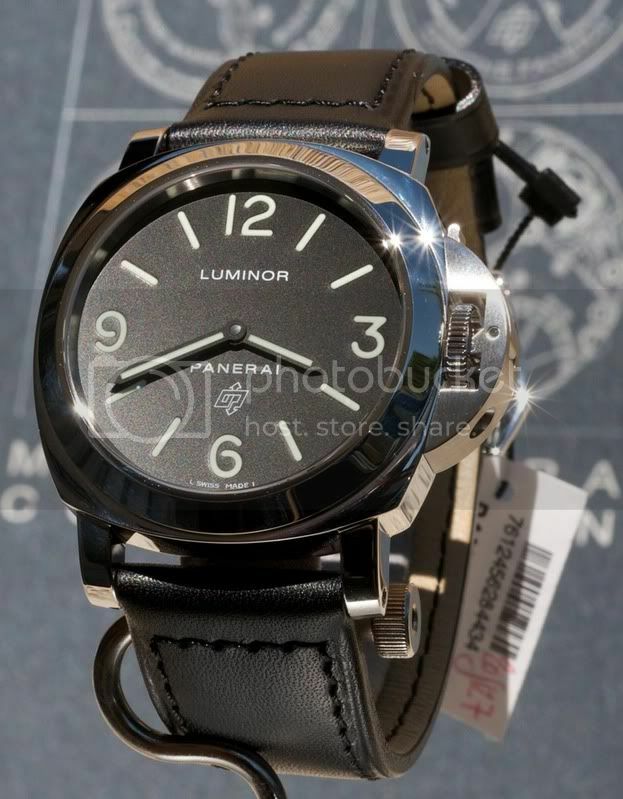 Hi there, do you think the date and numbers/pointers (sorry i don't know the correct term for this ) on this Panerai watch are large enough for older people? I'd like to know this because my father has trouble reading without his glasses and to read the watch he needs to put on his glasses or further his wrist away. So I was thinking it'd be nice if he could have a watch that allows him to read it more easily. Or if you could pls recommend me some other watches with big numbers and date, but not necessarily with a large diameter, that'd be awesome. In my opnion, any of the Panerai Base or Contemporary models would fit the bill in terms of easy of reading. Another question you will have to ask is whether or not the seconds and or the date are necessary - as mentioned before, they complicate the dial, but your father might need these. As far as non-Panerai suggestions, I recently went through this situation with an uncle of mine. I ended up helping him purchase an IWC Portuguese 5001 in solid rose gold. It has arabics all the way around the dial which makes reading time much easier for him. Size is a bit big on that one but it does suit him. The smaller portugueses might work well for you. Some other watches with arabics include Rolex models, lots of Blancpain watches do, as well as Daniel JeanRichard. 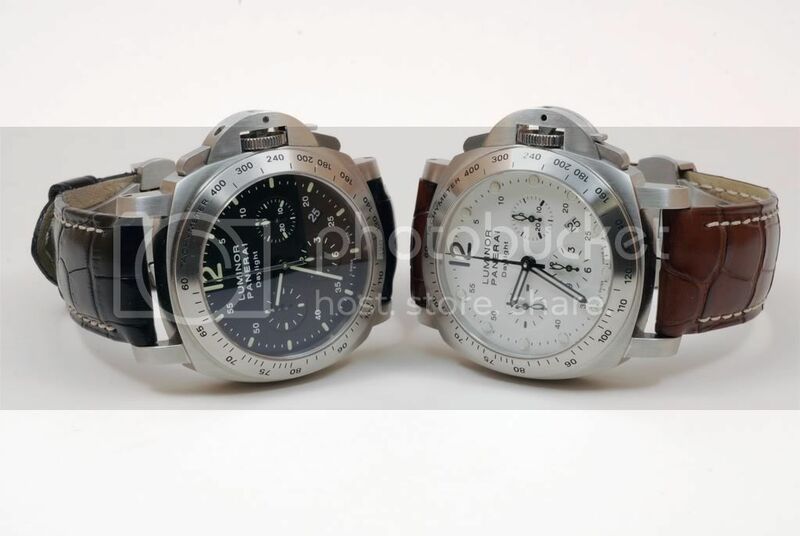 Pilot watches also have the arabics like the IWC pilots. Best watch for anyone who has trouble reading is a MINUTE REPEATER. definitely yes, the digits are big enough for an old man. so dont hesitate.